Graduated in 2007 as a dentist at the Jagiellonian Univeristy in Krakow. Postgraduate training in the private dental practice of Dr Durczok in Duisburg in Germany. 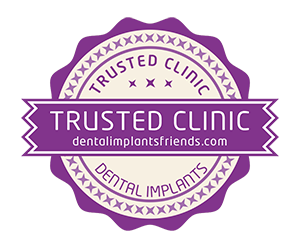 During 2009-2010 he worked for a private dental practice in Krakow. Since 2009 he has been working at a dental clinic that specialises in surgery. Doctor Ladyga has completed many national and international courses in the field of conservative dentistry, aesthetic dentistry and dental surgery. 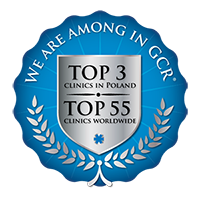 He is also a member of the Polish Endodontics Association (PTE) and Polish Periodontology Association (PTP). He has participated in many courses and training workshops concerning endodontics, preventive dentistry and aesthetic dentistry.